I would LOVE to get these books. My early Christmas present,please. Nice. I'd love to have these. 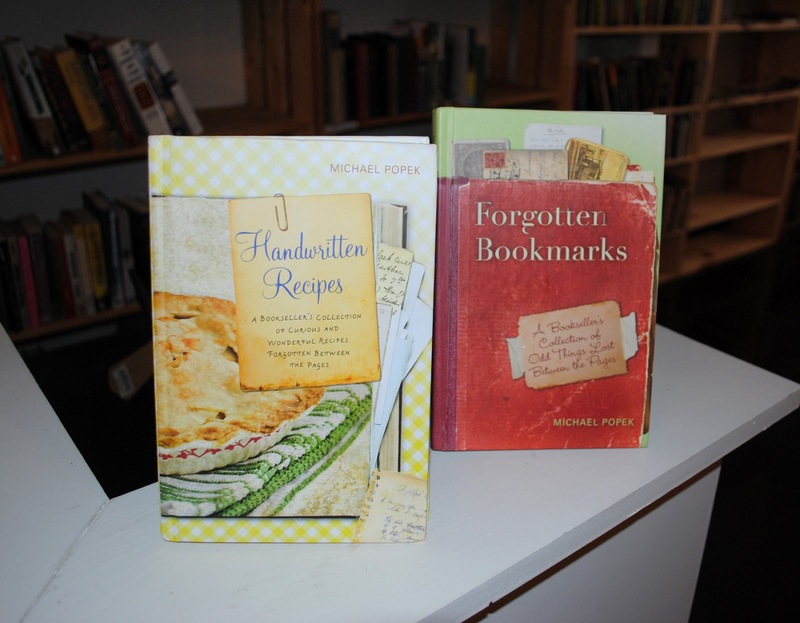 Another cookbook is always a good thing. These would make a lovely Christmas present for ME! I would love a copy of your books! Wow! I'd love to win!!! Beautiful books! I would love to win! Hope you and yours had a warm and happy Thanksgiving, and here's to a wildly successful Small Business Saturday. Wish I was closer to do all my holiday shopping at your shop. Thank you for offering. Yes, please. I hope you and your family had a Happy Thanksgiving. Sounds great, sign me up.